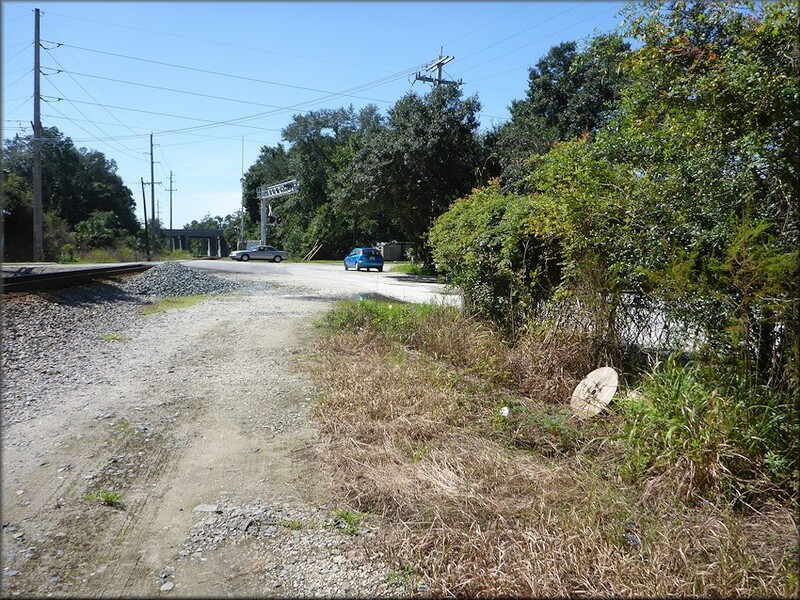 During a field survey on 9/25/2015, a series of empty Daedalochila auriculata shells were found near the CSX Transportation railroad crossing in the 4800 block of Collins Road (west of US-17 - Roosevelt Boulevard). A total of four shells were found in the northeast and northwest quadrants of the crossing. No living specimens could be located. During a follow-up visit to the site on 12/7/2015, seventeen additional empty shells were found as well as a single living specimen which confirmed that a living population is present.